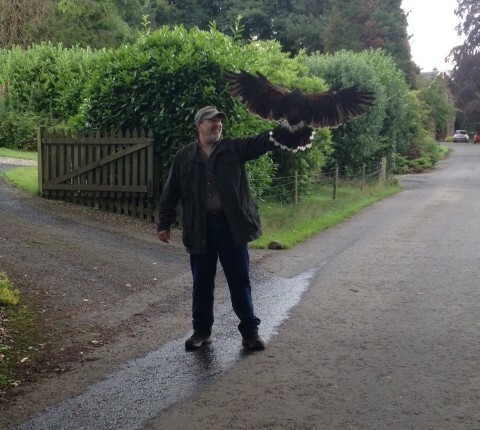 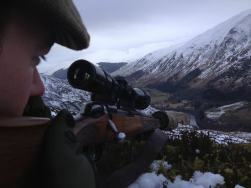 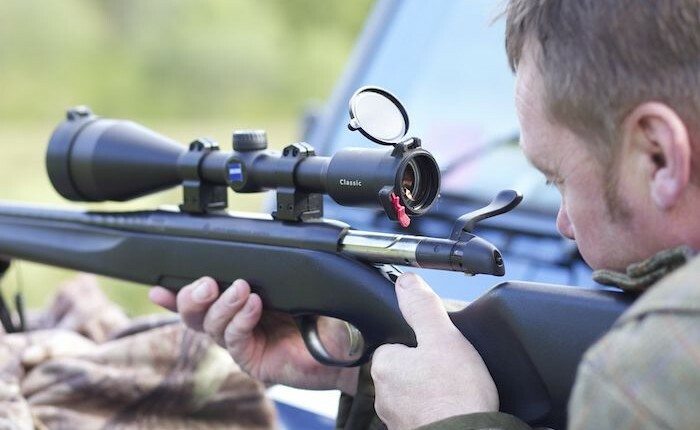 Design your shooting holiday in Scotland. 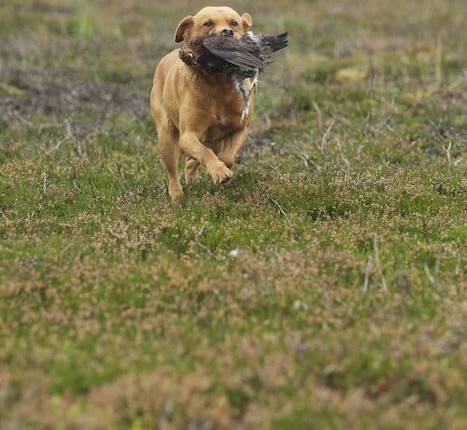 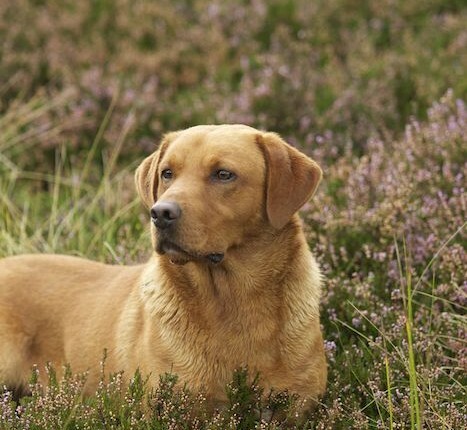 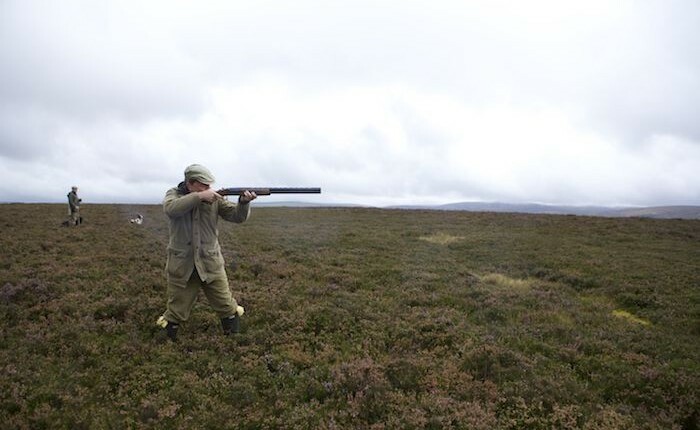 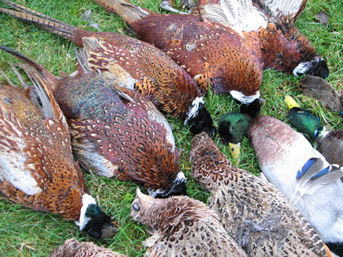 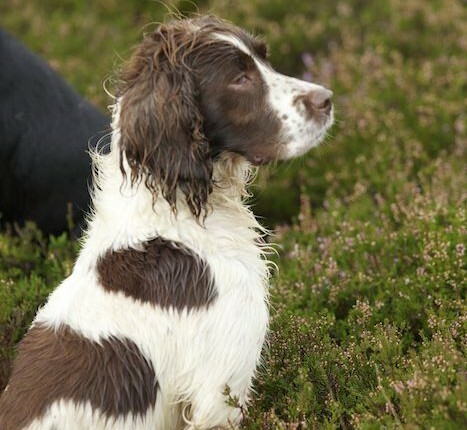 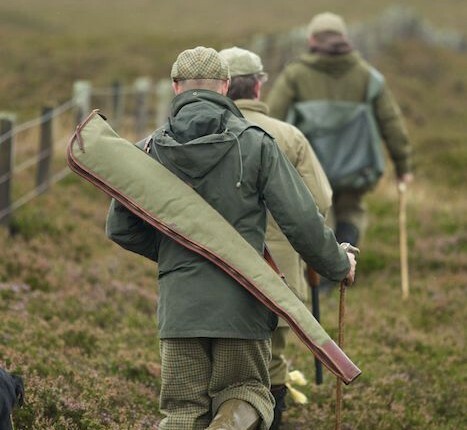 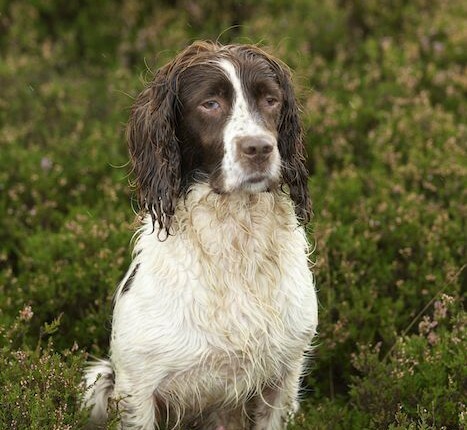 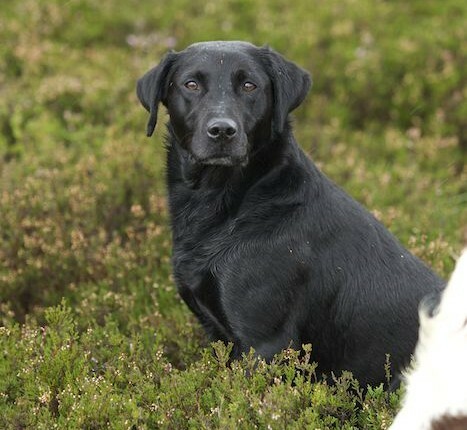 Scotland has a huge variety of shooting available including: Pheasant, partridge, grouse, woodcock, snipe, duck, goose, pigeon, rabbit, hare and many more. 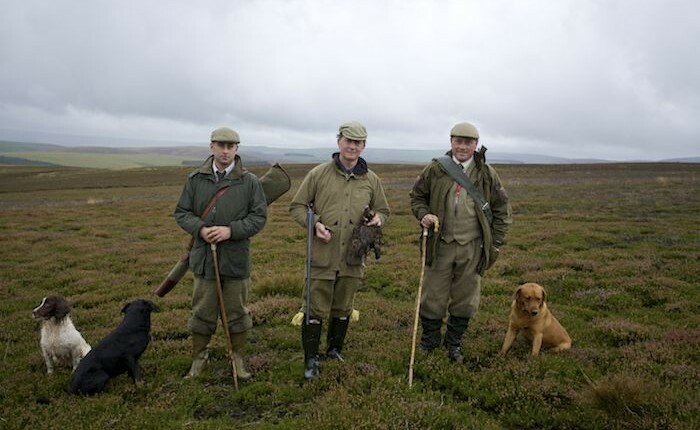 Hunt grouse on high heather moorland, pheasant and partridge in the lowlands or woodcock on the islands. 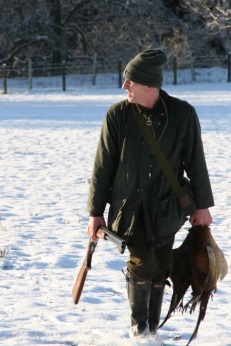 We offer walked up shooting from 1 – 8 guns, mini driven shooting from 2 – 4 guns and driven shooting for 6 guns of more. 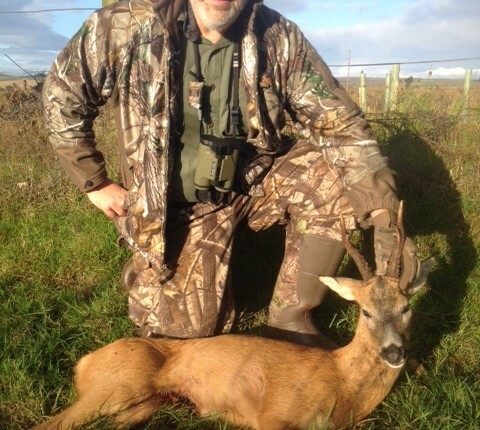 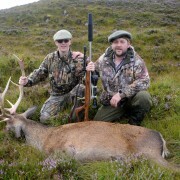 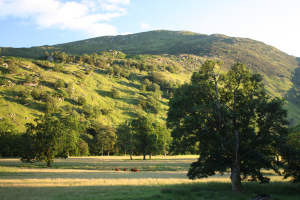 Design your deer hunting holiday in Scotland. 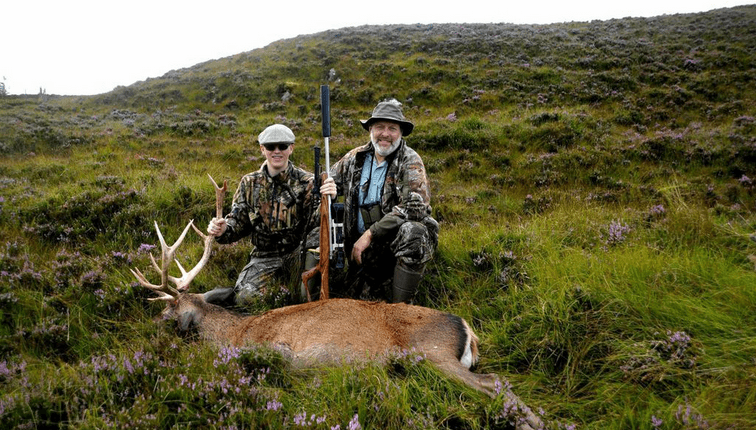 Hunt the majestic red deer stag in the Highlands and islands, stalk through the forests of the borders for the nimble roe deer or hunt fallow deer on selected specialist estates, Scotland has a huge variety of experiences to suit any hunter. 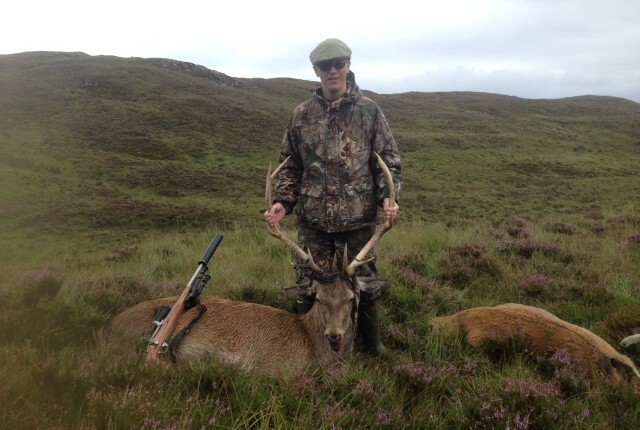 Available species include red deer, sika deer, roe deer and fallow deer. 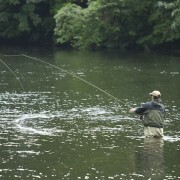 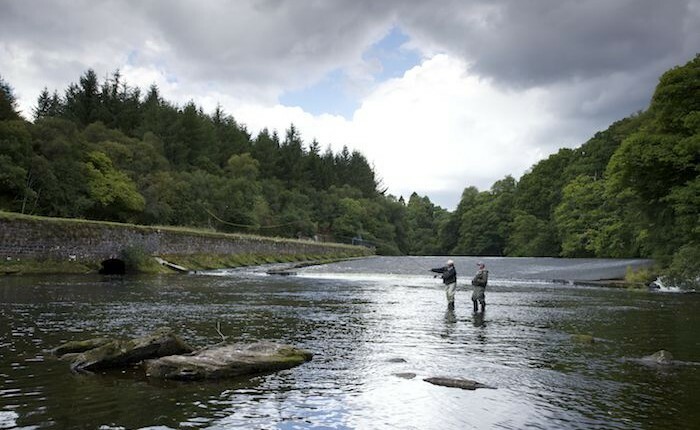 Design your custom fishing holiday in Scotland. 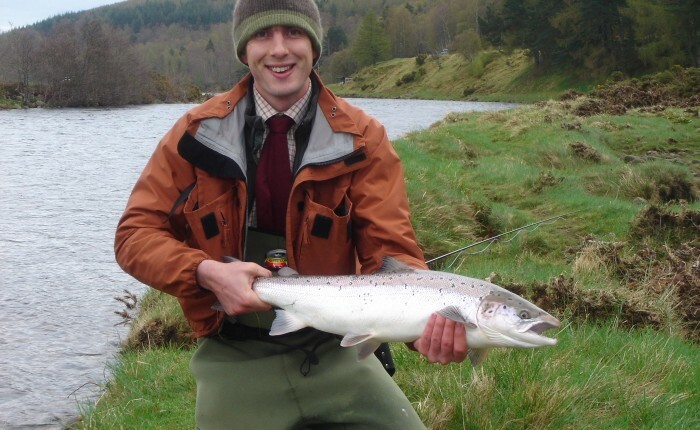 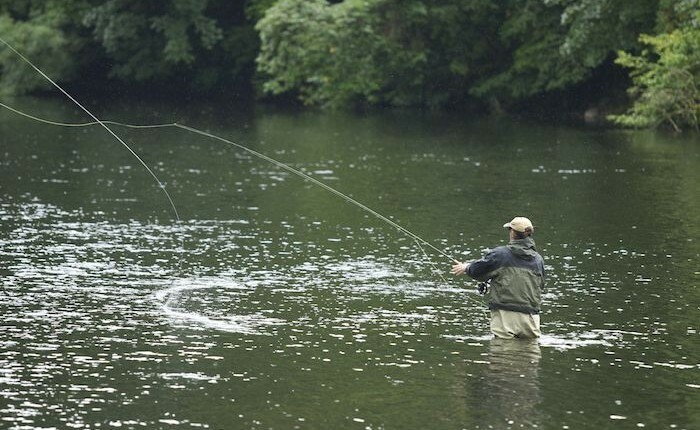 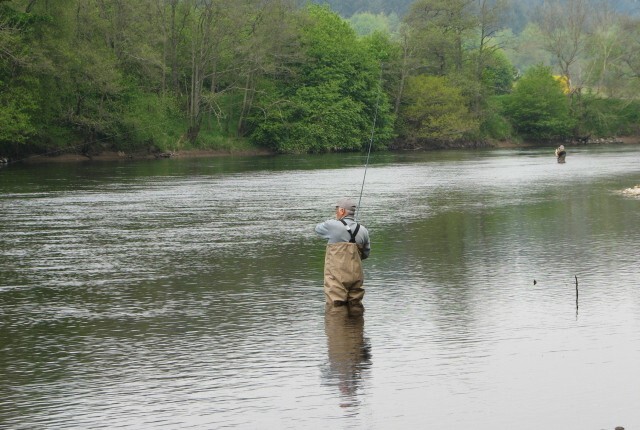 Scotland offers plenty of variety to suit every angler including; Fly-fishing ans spinning for salmon, fly-fishing for wild brown trout, rainbow trout fishing, pike fishing, sea fishing etc. 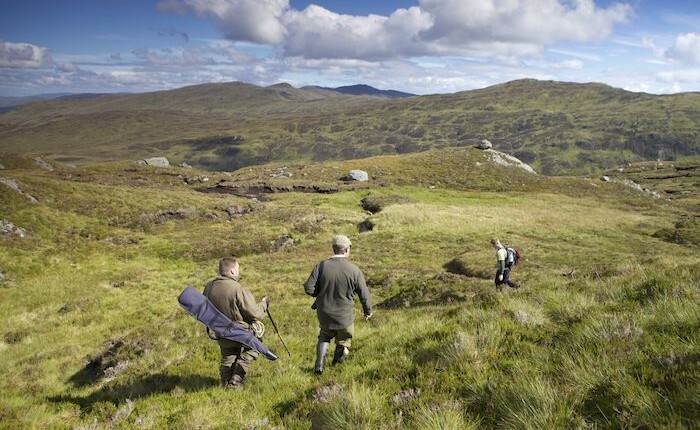 Design your custom golf holiday in Scotland. 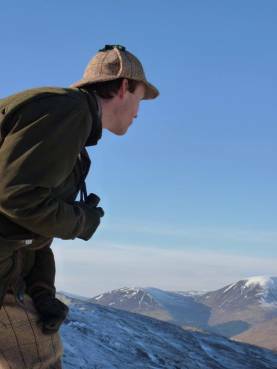 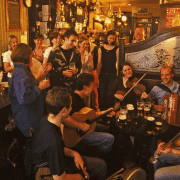 Scotland has courses to suit every preference and every skill level. 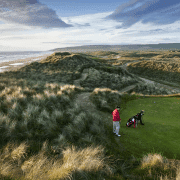 Visit the world famous courses of St. Andrews or play on stunning isolated courses in the Highlands and islands, Scotland is the home of golf and has something for everyone. 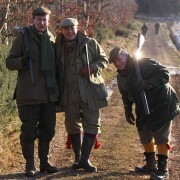 Design your custom leisure or sightseeing tour of Scotland. 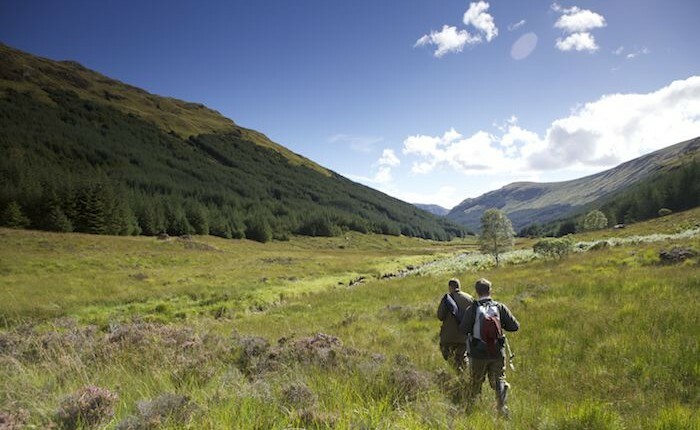 Scotland is a stunningly beautiful country steeped in myth and history. 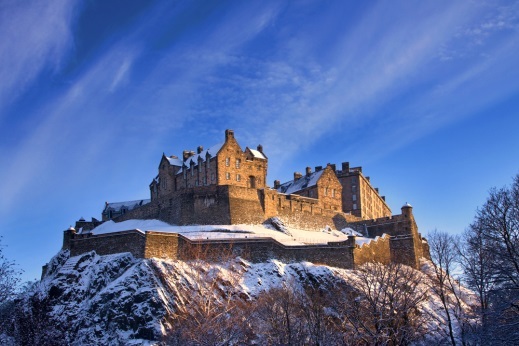 Take a tour of a whisky distillery, visit an ancient castle, go walking in the highlands and islands or enjoy a city break in Edinburgh. 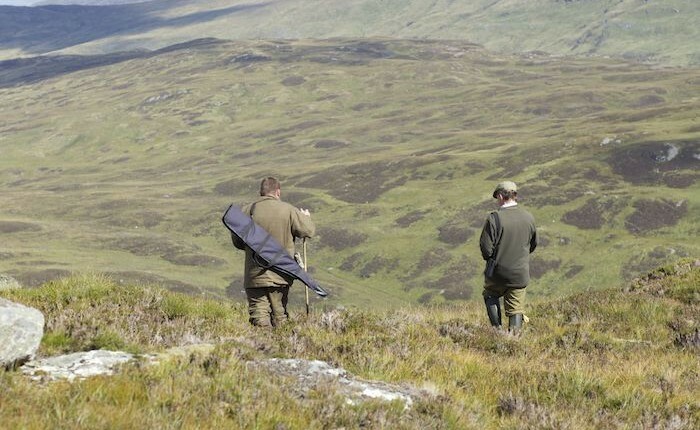 Let us know what you dream tour of Scotland would be and we will make it a reality.